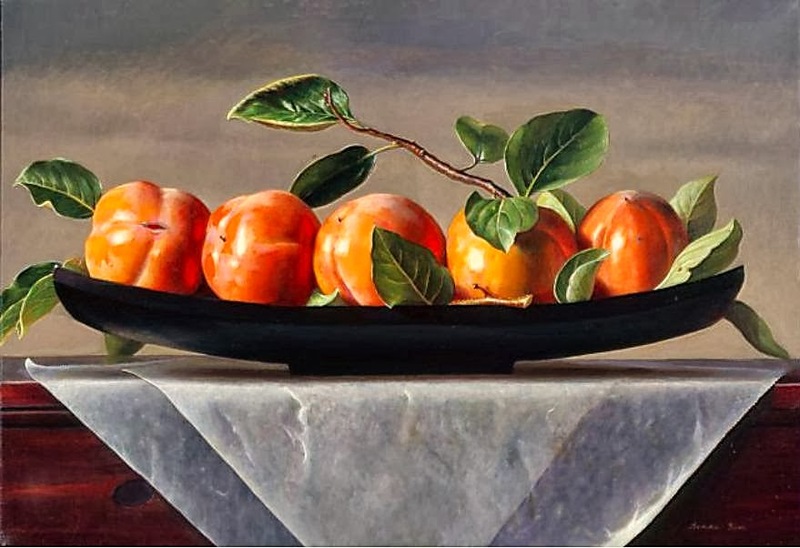 Grace Kim is a painter who was an architect earlier and started painting late thinking its never too late to pursue dreams. 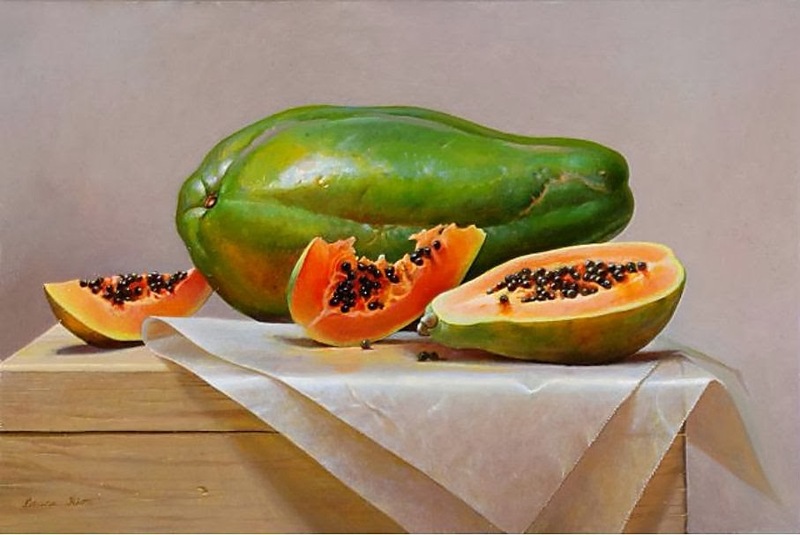 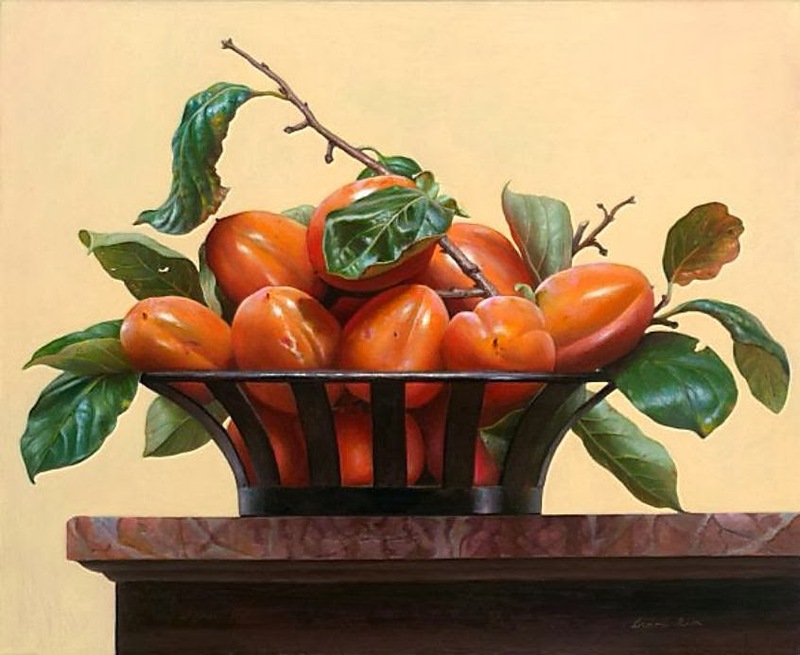 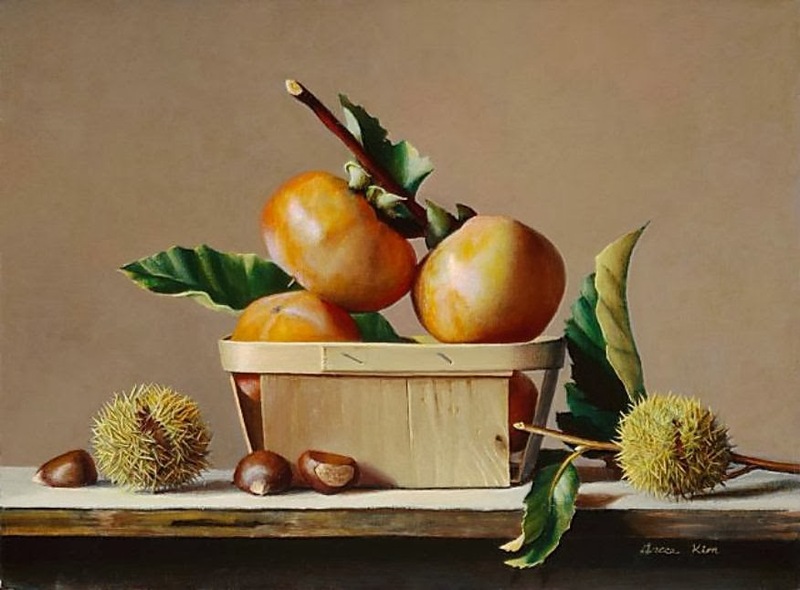 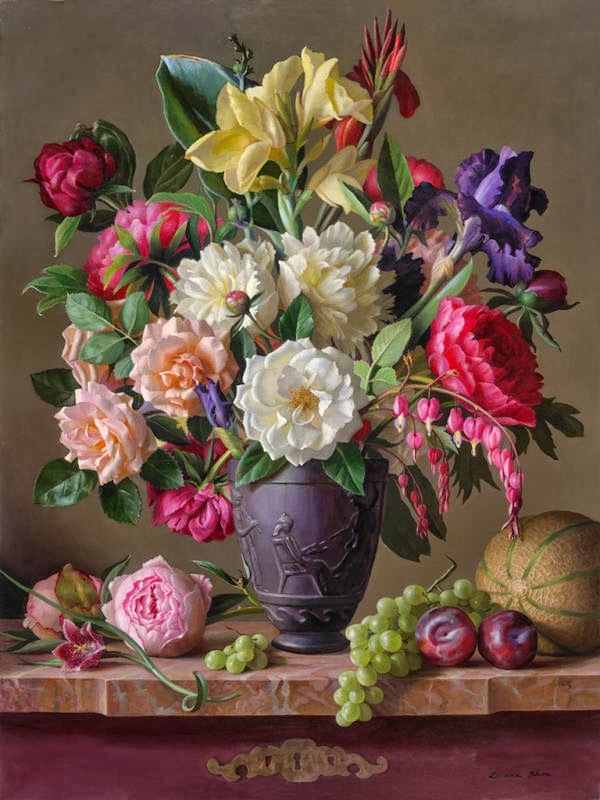 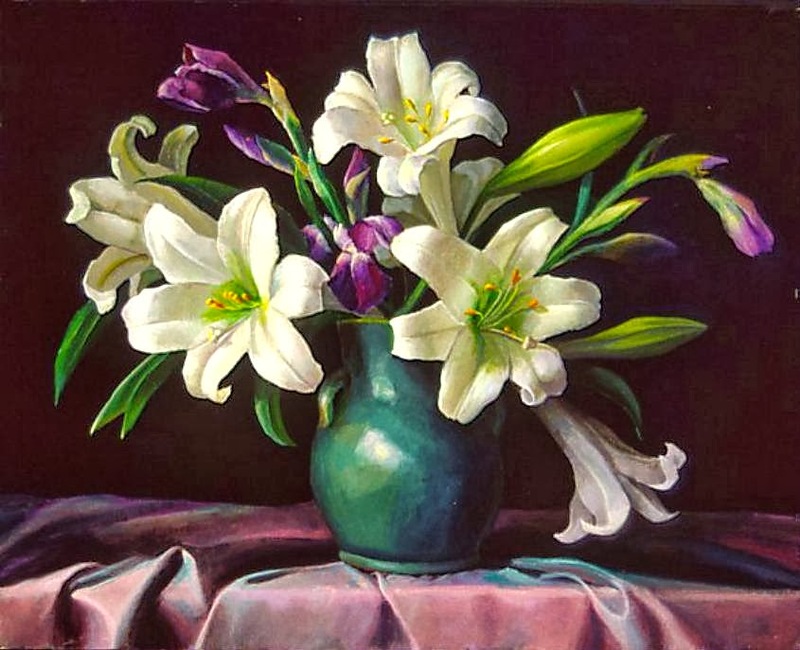 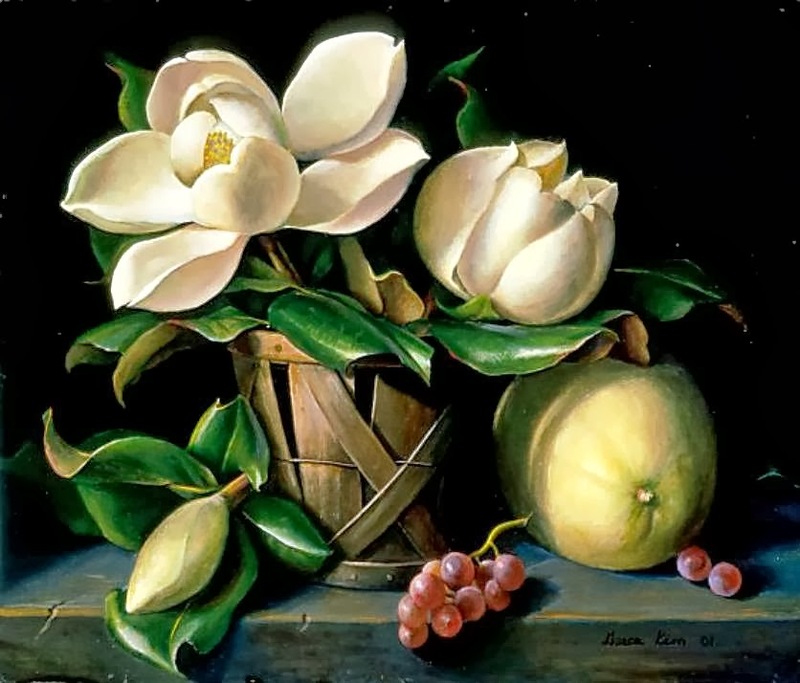 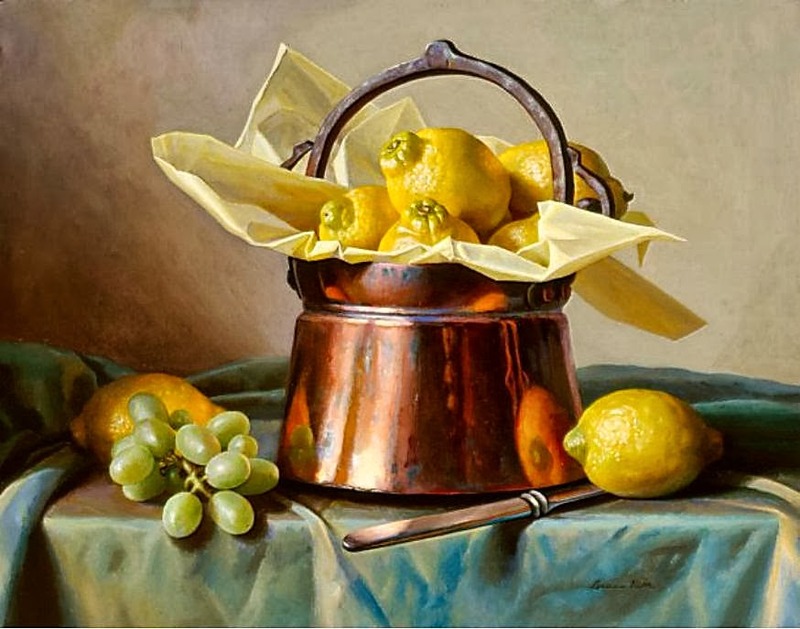 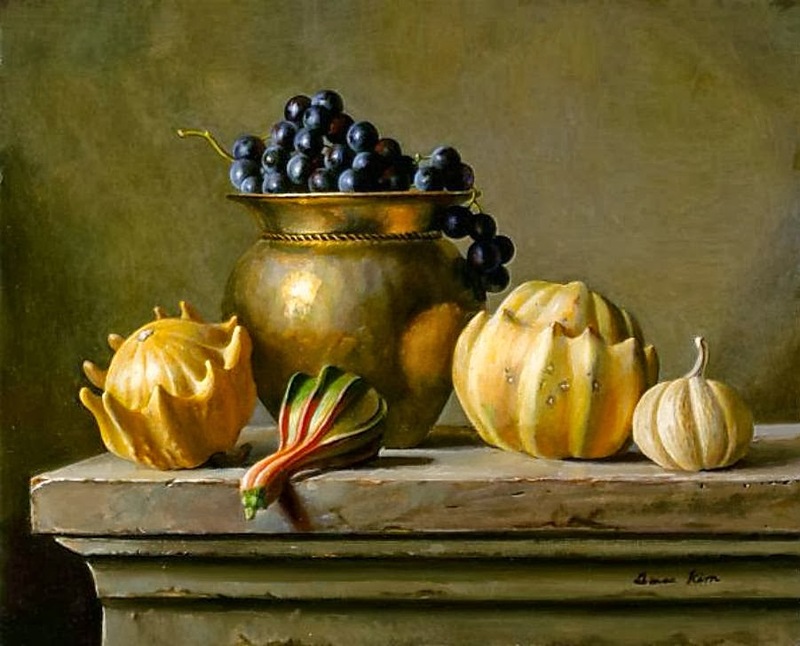 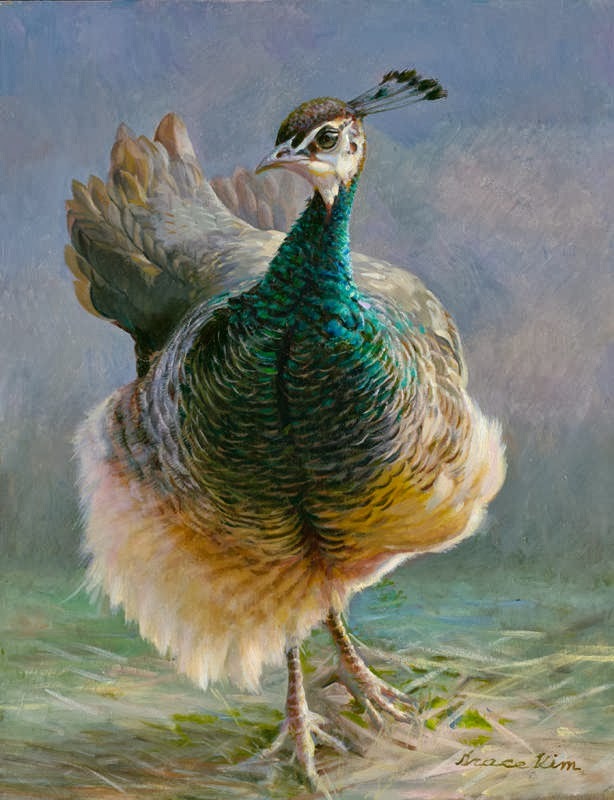 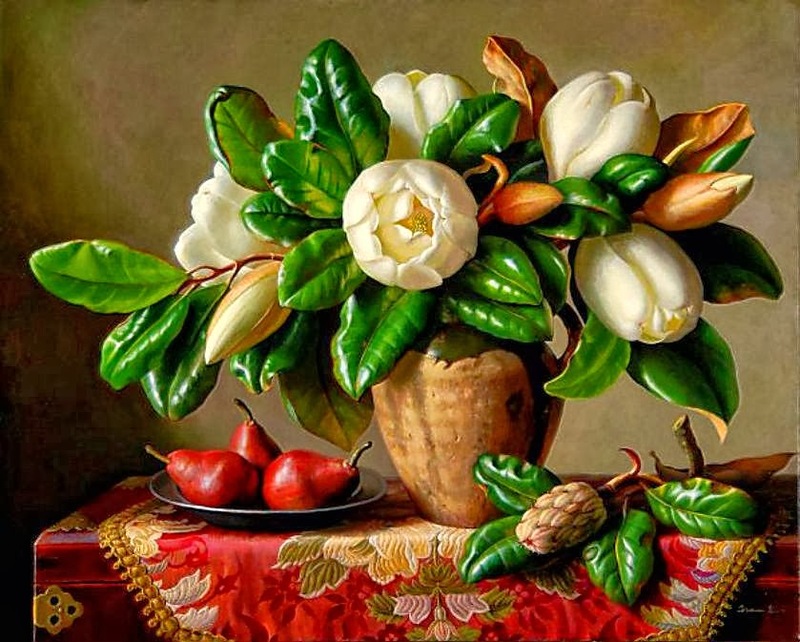 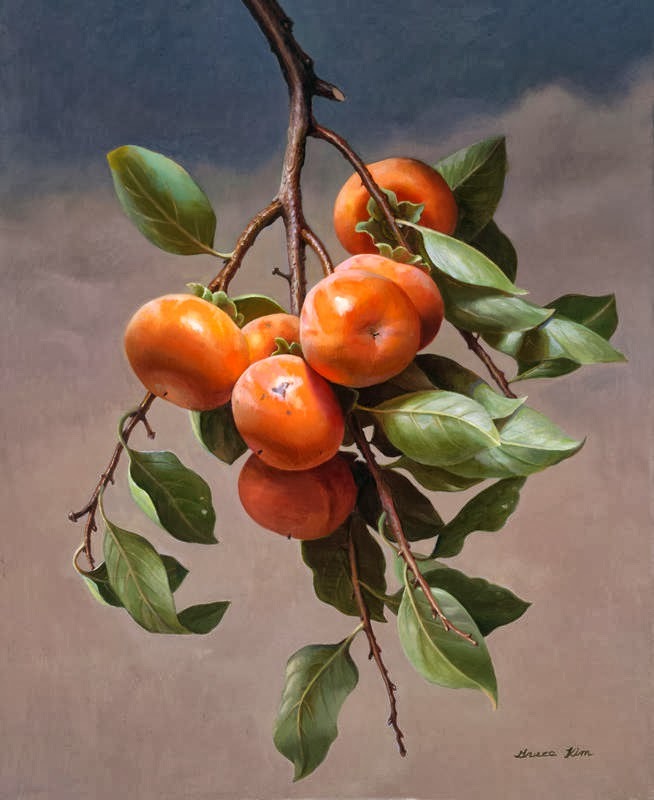 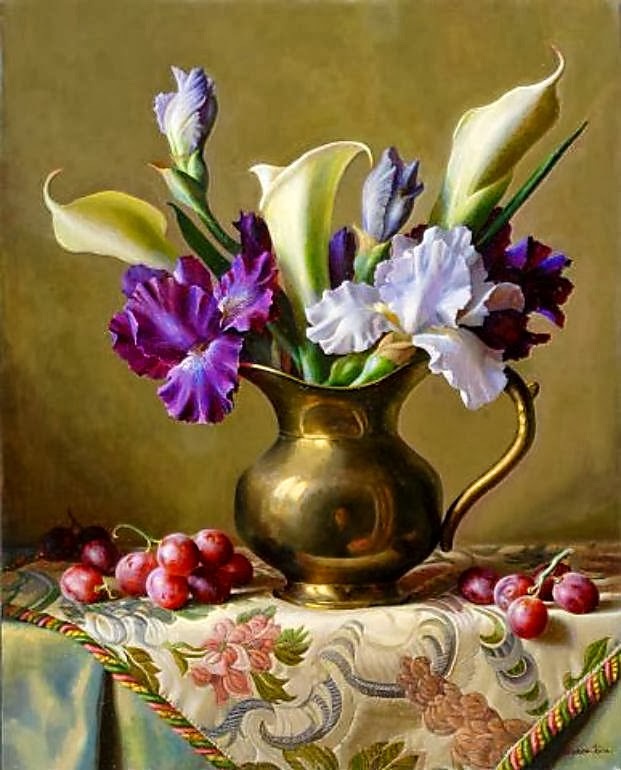 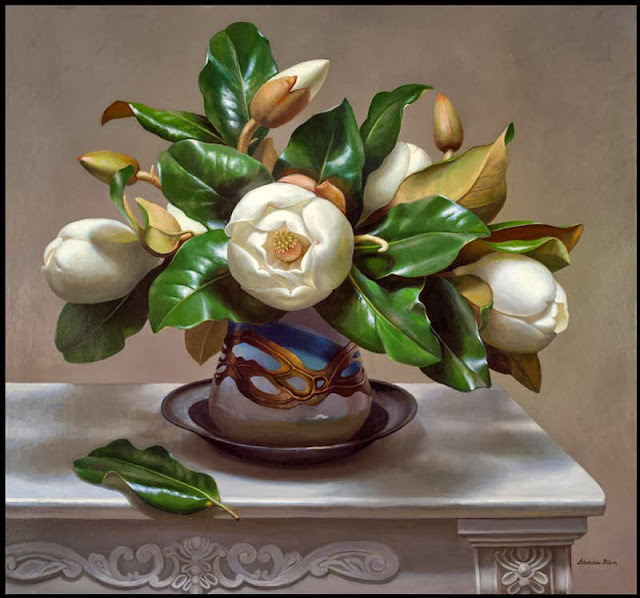 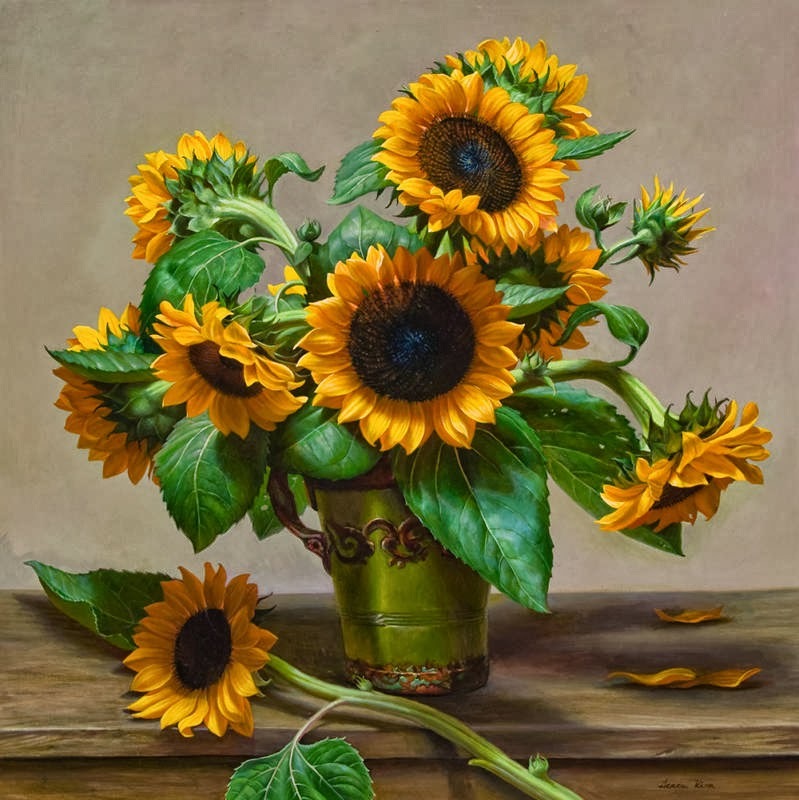 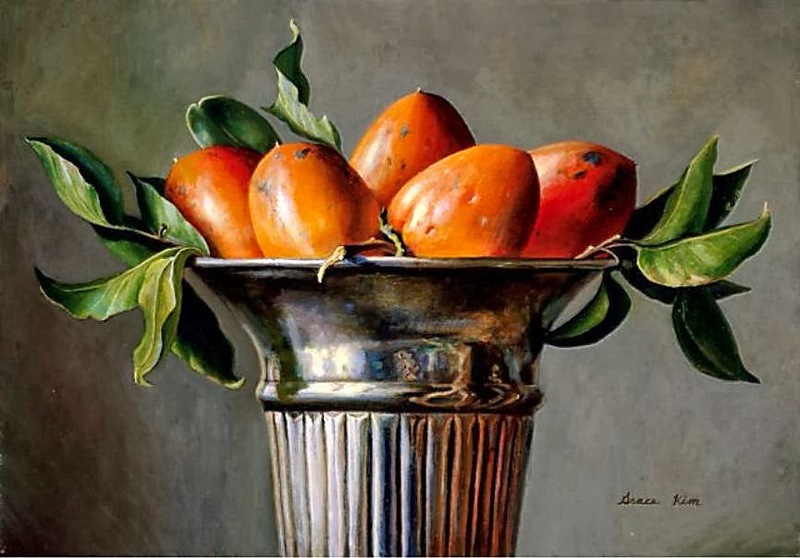 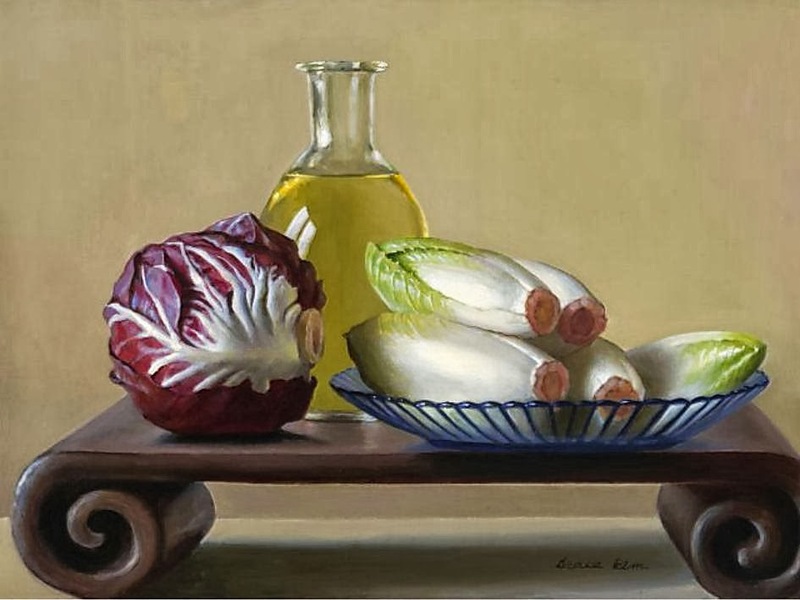 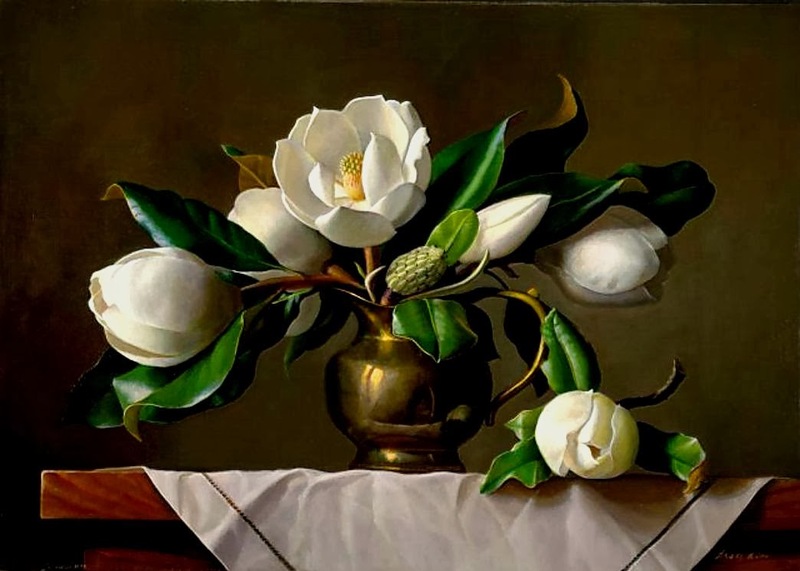 His paintings are full of natural objects like still life, flowers, birds, animals, fruits. 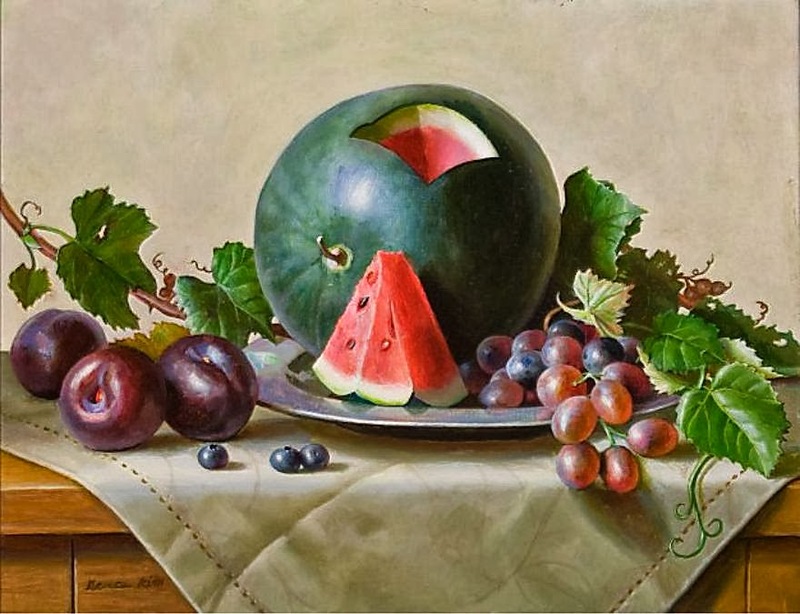 His paintings show a great balance between light and shade. 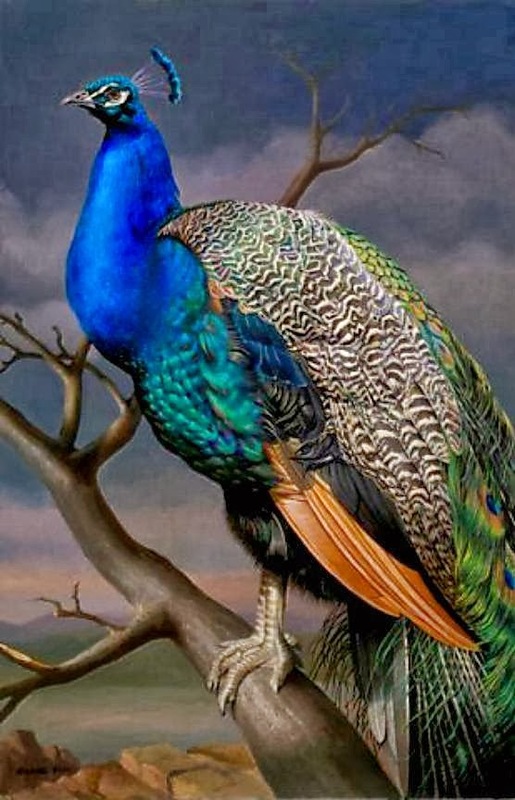 His paintings are very delicate and are fine work of arts.